It’s not a secret for anyone that small cars aren’t doing very well in the United States. Buyers have been lured in recent years by small and compact crossovers, leading to dwindling sales for subcompacts, which weren’t that popular in the Land of the Free. While Toyota USA has pledged to remain committed to passenger cars, it looks like not all nameplates are guaranteed a future in its lineup. 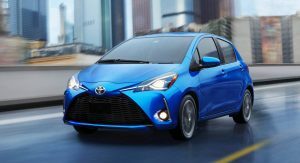 The Yaris Liftback is one of them, as the automaker will stop offering it for the 2019 model year. 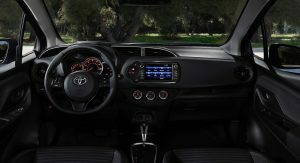 CarsDirect broke the news and Toyota confirmed it without providing a reason for axing the small hatch. However, as mentioned above, the lack of demand for subcompact cars is most likely the main motivation behind the decision. 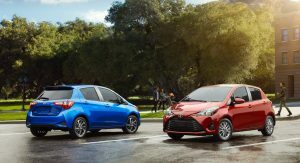 It looks like this wasn’t an easy choice for Toyota, which had already issued ordering guides for the 2019 Yaris Liftback which is based on Europe-spec Yaris. The car was listed as “TBA” for months well after that. This is something unusual as carmakers typically don’t issue ordering guides for cars they don’t plan to build. 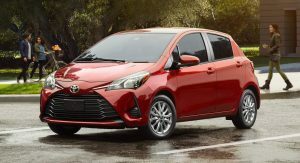 In the end, the 2019 Yaris Liftback will be no more, but consumers will still be able to purchase a Toyota Yaris: the sedan version, which will soldier on. Except that one isn’t actually a Toyota, but a rebadged Mazda2 sedan. 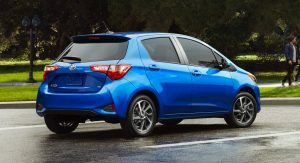 Previously known as the Yaris iA, it has been renamed the Yaris for 2019 and has been priced $500 lower at $15,450 (excluding $930 destination). 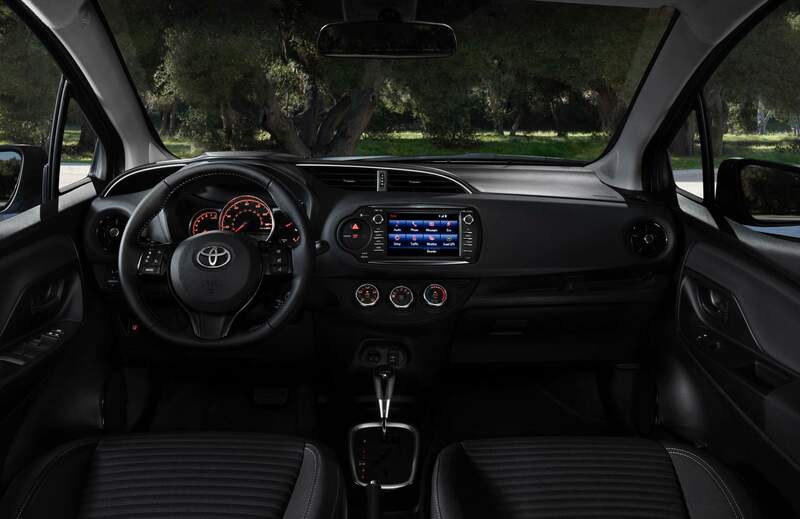 Toyota will keep the sedan as it’s arguably a better car to drive than the hatchback, is priced slightly lower, and offers more features as standard. Not to mention that it probably has a supply contract with Mazda to honor. 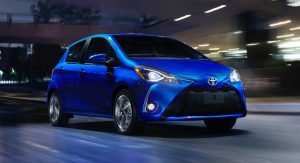 Interestingly, after confirming the demise of the Yaris Liftback, Toyota spokeswoman Nancy Hubbell said the brand has something new in store for the 2020 model year. 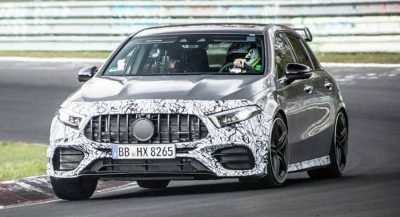 “We’re working on something new for MY2020 and look forward to seeing you at the New York Auto Show for more details,” the representative said. Later on, another Toyota spokesperson confirmed the announcement was about the 2020 Yaris. 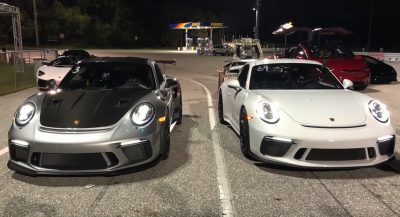 It remains to be seen whether that’s related to the hatchback or the sedan. Good. The Mazda 2/iA is a far better product. Boy are those some huge taillights on such a small car, and talk about an unacceptably low infotainment screen. Good thing it’s history. The NY Show will be The Show this year. LOTS more announcements coming. 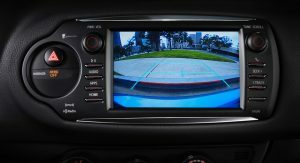 Even the Corolla’s screen is low, but moved up higher in the new redesigned 2020 Corolla. 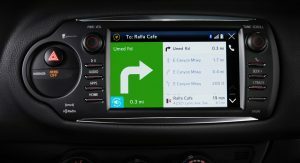 But Toyota still refuses to support Android Auto. They added Alexa and Apple CarPlay support, but still no Android Auto. 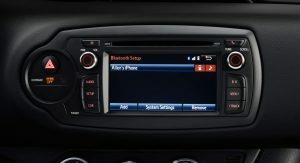 In Australia, Toyota still don’t fit Apple Carplay or Android auto, we just get cr*p Toyota screens. Toyota says they’re working on it but that really means they’re not. 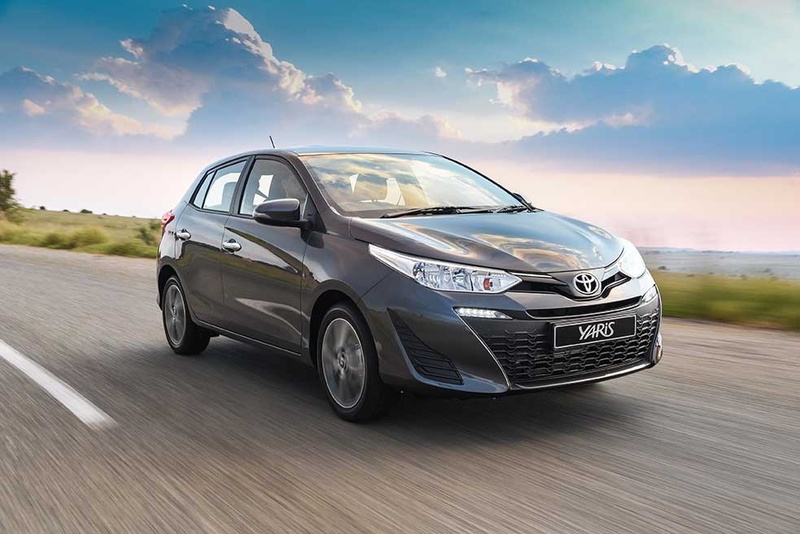 Yaris is the cheapest car Toyota makes. 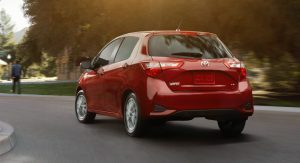 The Yaris sedan, which dropped iA for 2019) is actually a Mazda2 as was formally called the Scion iA. I wonder if Toyota plans to continue making this small sedan as they don’t advertise it like they do the Corolla. ..alright, I was hoping for Toyota to give the Yaris a chance. We’ll see what the next redesign will bring us to the table once that’s announced at the NYIAS this year. Maybe the Starlet name will be revived? https://uploads.disquscdn.com/images/b7a8aa9586a6db39cf900303065f2fbe03fc20edcee01c2a8bab37240ca01296.jpg Maybe the Brazilian Yaris will take its place. Oh Hell! I can’t unsee that! If Mazda is making a new 2020 CX3 Based on the new upcoming Mazda 2 platform and they have a contract with Toyota then maybe this will be a clone to the new and larger CX3 thats going to Debut for Mazda at Geneva in March. This is also a hatchback with optional AWD. This has to be what Toyota will show their version of shortly after in NY. Plus Toyota and Mazda have a new plant being built for Mazda to make a new thinking of a three row crossover. Mazda and Toyota are becoming great friends. I have a 2011 Yaris Hatchback imported from Japan. 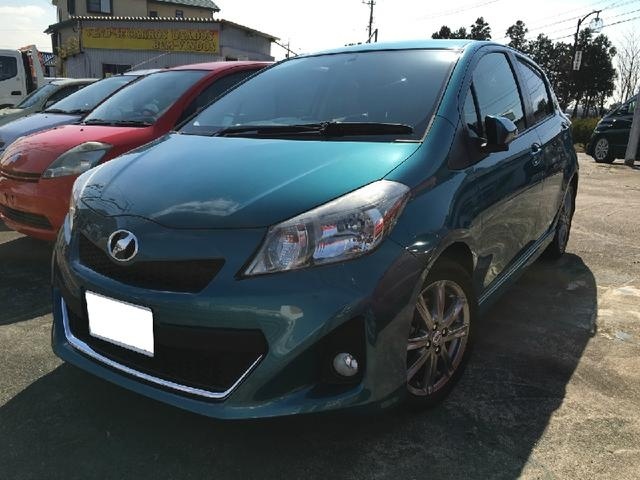 Actually it is called the Vitz RS in Japan. It comes with the Toyota 1NZ 1500cc engine. 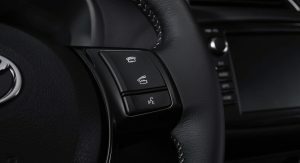 7-Speed transmission with paddle-shifters, 4-wheel disc brakes and 16″ alloys, push-start button etc. Our family had the first generation, and now, this is the third generation. 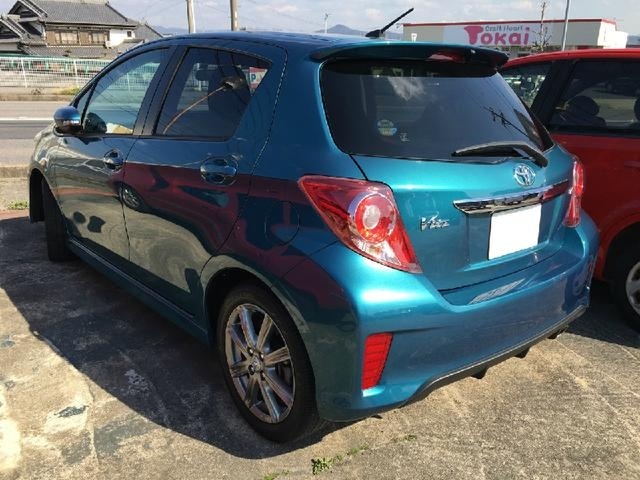 I am in the car import business for 12 years now, and nowhere does this car have anything to do with a Mazda 2……..Strange for the US version ! The Yaris Sedan is a Mazda. The hatchback was all Toyota. 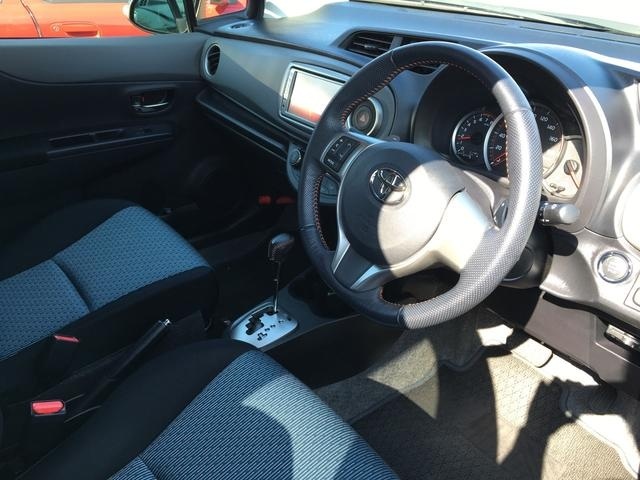 The Yaris hasn’t seen a meaningful update since 2006 and its drivetrain is even older than that. There’s absolutely zero reason to buy this over a Honda Fit which is superior in every single metric. True lol. 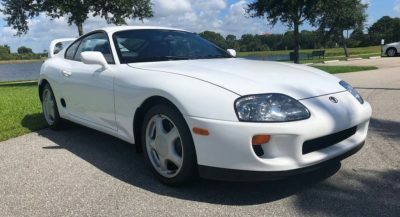 I think it’s the last car sold in the US that has a 4 speed MT. Jesus Christ, how can this redactor call this car a liftback? Do your editors have at least a basic knowledge about cars? PS Shh, you’ve changed the title but there’re still some “liftback” remainings in the text. Chrome counted 4 liftbacks. Congratulations, calling most hatchbackable and boxy city car “liftback”. Have you ever visited Toyota’s site? 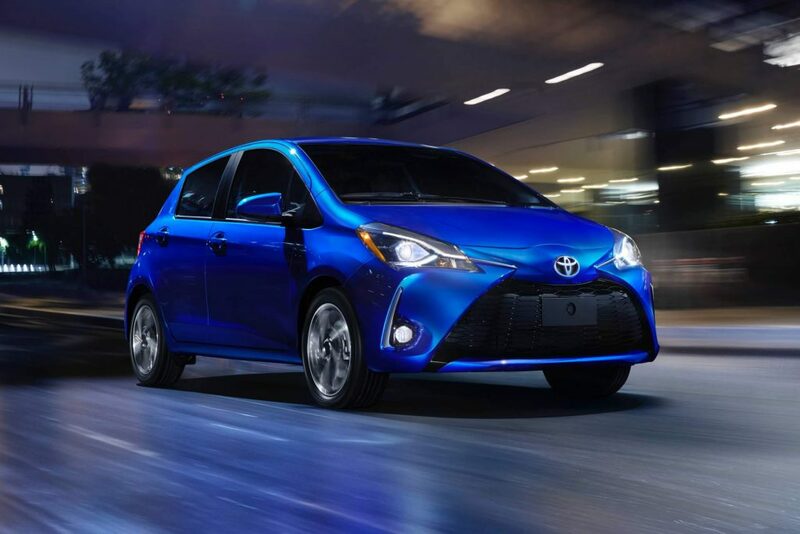 If not, learn that Toyota calls the hatchback, the “Yaris Liftback” in the States. That’s the car’s official name, what do you want us to do about it? If Porsche comes tomorrow and names the new version of the Cayenne, the “Cayenne Coupe”, what are you going to call it, the “Cayenne Variant With A Lower Roofline”?